Don’t Miss the Webinar Every Consumer Bankruptcy Attorney Needs to Attend! Presented by: Norma Hammes, Esq., Carey Ebert, Esq., (United States Chapter 7 & 13 Trustee) &Walter Oney, Esq. When you register for the “Modernized Bankruptcy Forms Webinar,” you’ll receive a comprehensive overview on what Official Bankruptcy Forms will be replaced with substantially revised, reformatted and renumbered versions effective December 1, 2015. Register Today! Give Yourself A Gift and Register for These Upcoming Webinars in December! ATTENTION #NACBASF EXHIBITORS AND SPONSORS! RESERVE YOUR BOOTH TODAY! Don’t miss out on the opportunity to be an exhibitor or sponsor at the 24th NACBA Convention in San Francisco, CA May 19-22nd 2016 and/or at NACBA”s Fall Workshop, Summit at Sea, October 7-10th 2016! Registration is NOW OPEN! Check out the Prospectus to reserve your booth or become a sponsor today! THE 24th ANNUAL NACBA CONVENTION IS AROUND THE CORNER! Save the date we’re heading to the golden coast! Join us in San Francisco, CA on May 19-22, 2016 at the Downtown Marriott Marquis for another dynamic NACBA Convention packed with sessions, speakers and networking opportunities you won’t want to miss! 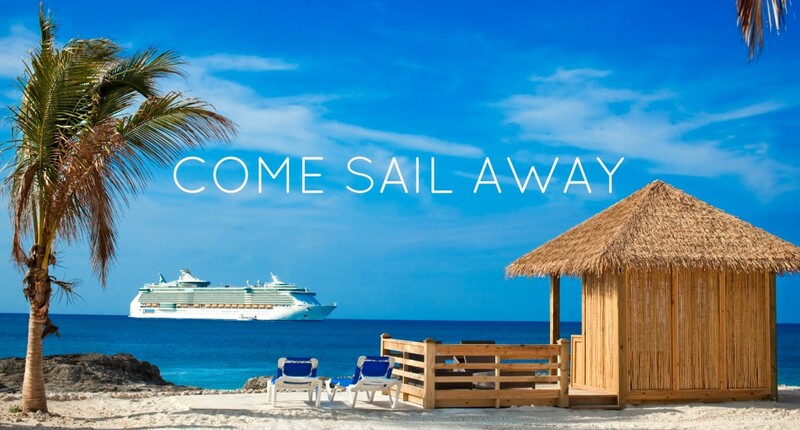 COME SAIL AWAY! SAVE THE DATE FOR NACBA’s SUMMIT AT SEA! NACBA is pleased and excited to announce the return of our Members-Only Fall Event! On October 7-10, 2016 prepare to set sail on NACBA’s maiden voyage at sea! The Summit at Sea will offer education on a variety of topics that you will not want to miss. NACBA encourages you to bring the family too! The schedule and speakers will be announced shortly. Visit www.amicuscreative.com/nacba or call 877-269-0076 to learn more and get ready to kick 2016 off right! There are so many exciting educational events and networking opportunities on the horizon that you won’t want to miss out one so make sure your NACBA Membership is current, Renew Today! Not a member of NACBA? Consider Joining and take advantage of all the benefits that NACBA offers!